Clogged Drains - Poole's Plumbing, Inc. Plumbing is one of those unglamorous but essential services that everyone needs to call on from time to time. 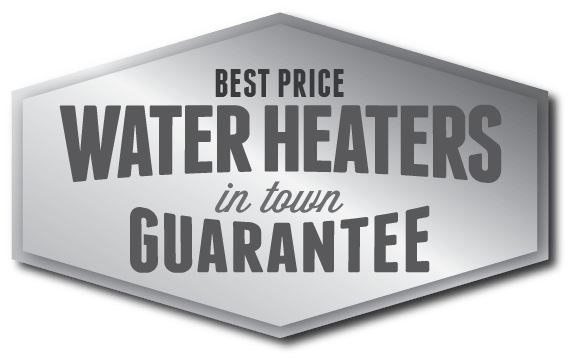 With luck, most your dealings with a plumber will be planned in advance, but it’s almost certain you’ll face an emergency at some point. When you’ve got water gushing down your walls, you don’t want to be scrabbling for a good plumbing company to come to your rescue. 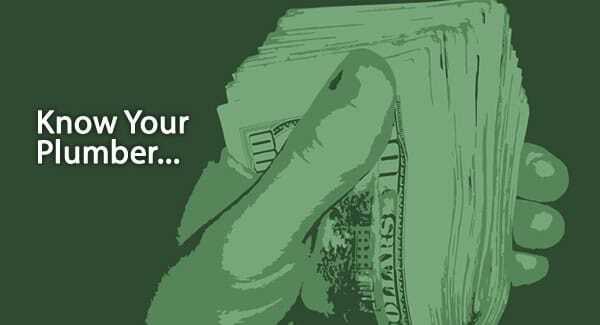 It pays to do your research first, so that you have a number to call without delay. 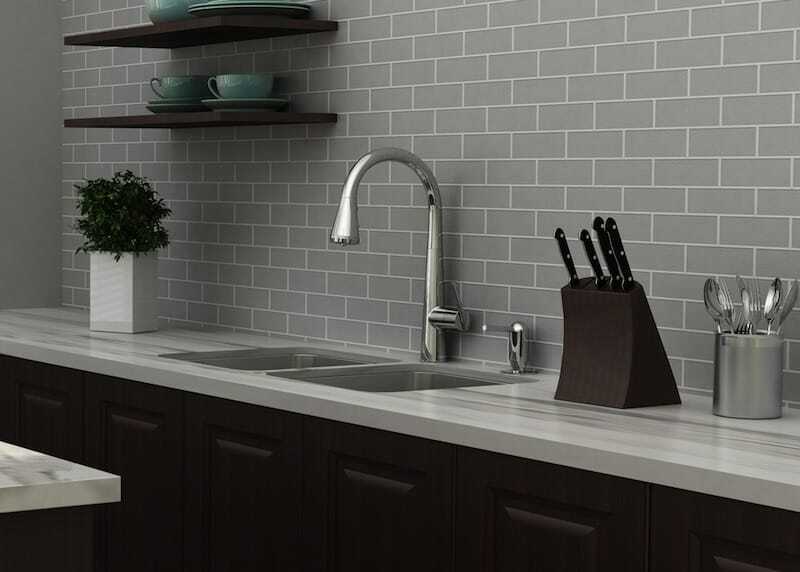 Here’s what to look for when finding a good plumbing company. Does the company offer a 24-hour call-out service? Are there any charges for attending your home at unsocial hours? Will they guarantee to fix the problem on their first visit, or at least to make it safe and prevent further damage? In an emergency, you need help straight away, so make sure you know the answer to these questions in advance. It’s vital to ask how long the plumbing company has been providing their services, and which qualifications the individual plumbers possess. Is the company as a whole regulated by any trade association or official body? These questions are particularly important if the work involves gas or electrical components, when safety is absolutely crucial. Who’s Actually Doing the Work? Is the person you speak to the one who will be carrying out the work, or will it be an employee or even a subcontractor? Any of these options can be perfectly acceptable. For your own peace of mind, however, you may want to first meet the person carrying out the work, especially if the job is inside your home. Is the company properly insured? If something goes wrong, you need to know that you won’t lose out financially, and so it’s essential they have a comprehensive liability insurance policy in place. It’s also a good idea to ask what will happen if you’re unhappy with the work for any other reason. What’s the procedure if you’re not satisfied with the job that’s been done? For how long will the parts they’ve used be under warranty, and will they replace them without a call-out charge if needed? Although the exact prices will vary depending on the details of the work, you should ask the typical costs for a range of common jobs so you can get a rough idea of the expense involved. Also, is payment required upon completion or partly or fully in advance? Are installment terms available? Plumbing work is often needed in an emergency situation when you have no time to waste. Asking these questions of a company in advance will ensure you can get quick and efficient assistance when you need it most. Our new Hydro-Jett Clear & Clean service blasts through built-up soap scum, sediment, sand, scale, grease, mineral, leaves, hair and roots in even the most troublesome commercial lines and grease drains. How do we do it? 1. Hose insertion. Our Poole’s Plumbing technicians insert the Hydro-Jett hose with its cleaning head into your clogged line. This cleaning head will be what provides the powerful blasts of water that will eliminate your problem. 2. Initial inspection. 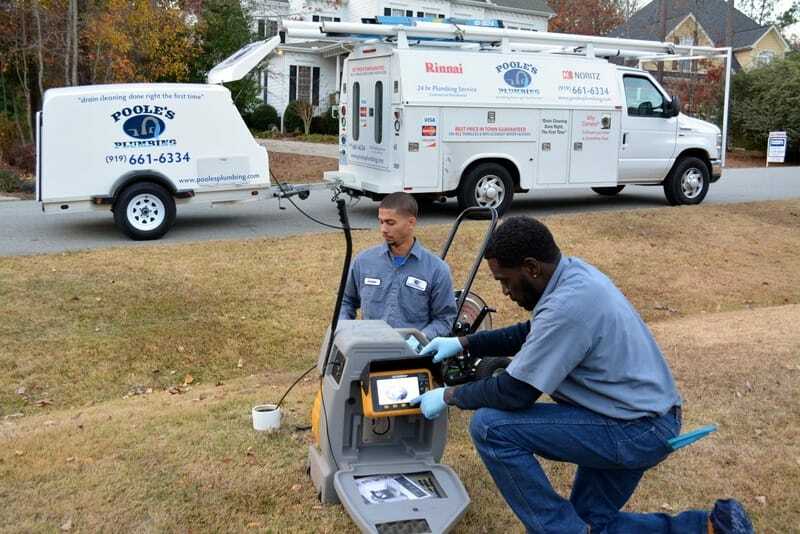 Our technicians use our video camera to inspect the initial state of the clogged line in question, allowing us to quickly take stock of the exact situation and the severity of the clog within your drain. This camera equipment is already attached to the end of the inserted Hydro-Jett hose, and as always with Poole’s, you’ll never pay extra for our camera services. 3. Activation of the cleaning head. Once we feel initial inspection of your backed-up line has been sufficiently performed, we activate the Hydro-Jett system’s cleaning head. At the end of the hose is a cleaning head which delivers the power-packed cleaning punch desired: A 3500 PSI stream of water that attacks the build-up in your drain at a variety of angles. 4. Advancing the hose. We run the hose along the drain, taking extra care around areas with particular amounts of build-up. We may make several passes using the high-pressured streams of water in order to completely clear your clogged line. Unlike cable or “rooting” services in the past, use of the Hydro-Jett in this manner ensures that not only is the clog in your drain removed, but that the drain is completely cleared and the walls of the pipe are cleaned. It’s a full service that we’re so confident of we offer a 90 day warranty following the Hydro-Jetting process. 5. Final inspection and removal of the hose. 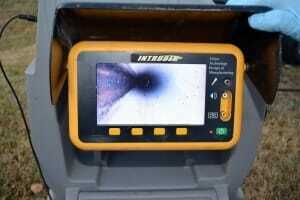 We again use the attached video camera to perform a once-over of your drain following Hydro-Jett cleaning. Once we confirm that all build-up and debris have been removed and that your drain is operating at its highest possible capacity, we remove the Hydro-Jett hose from your line.